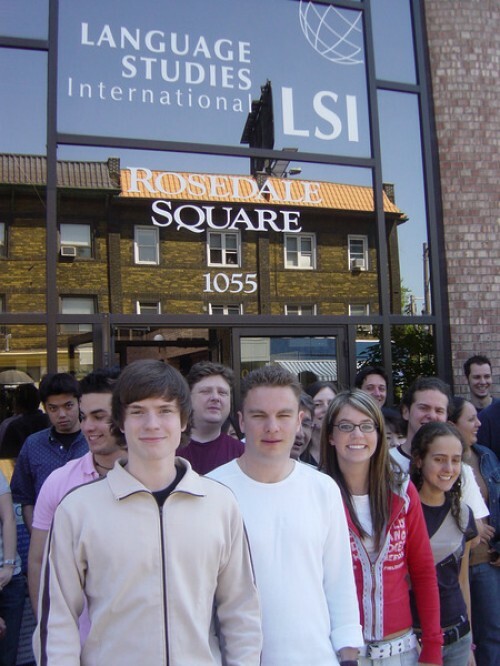 "LSI Toronto - 7% discount on any course"
Toronto is the largest city in Canada and one of its most beautiful. From the spike of the CN Tower to the shore of Lake Ontario, this diverse and cosmopolitan city offers endless opportunities to students wanting to learn English in Canada. 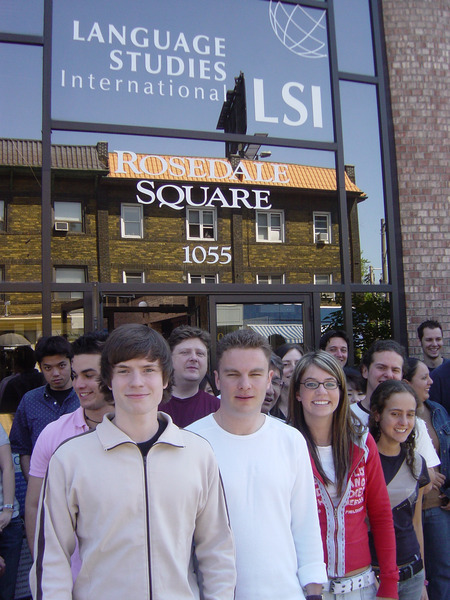 Located in a unique modern building in the heart of Rosedale, a beautiful residential neighbourhood, LSI Toronto provides a comfortable environment in which to study English. 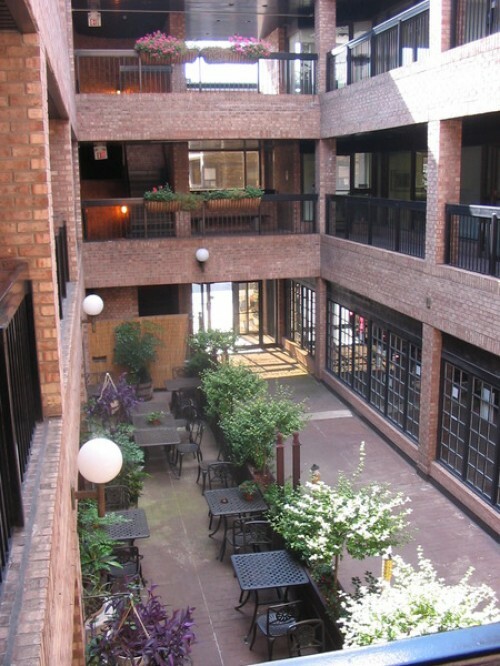 Our language school is close to the subway station, and there are restaurants and parks just across the street. The major shopping district of Yorkville is also a short walk away. Our student facilities include a common room equipped with microwave and fridge, and a computer room with free internet access. 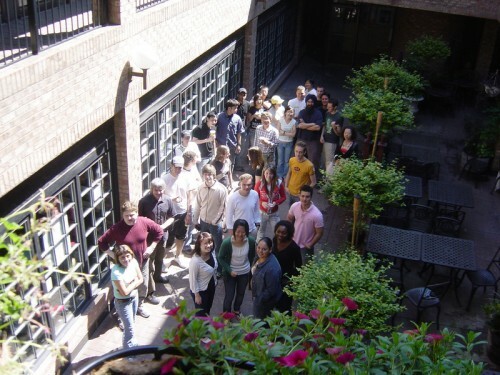 Whether you choose a course geared towards TOEFL or Cambridge Examination (CAE), or a more general ESL programme, you will benefit from our fantastic location and friendly staff. The LSI Intensive 30 course concentrates on all the areas that you need to achieve a much greater fluency in a short period of time. This course is suitable for students who wish to study intensively and get a well rounded insight into the language and country. 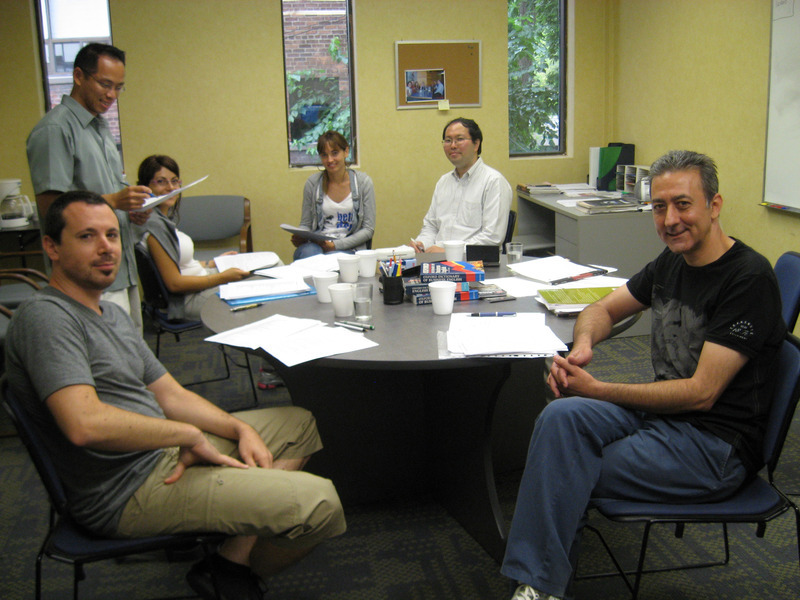 Students on the LSI Intensive 30 course study the same lessons as described for Standard 20 in the morning. The afternoon classes further intensify the tuition and consolidate what you have learnt, through fluency practice and a comprehensive review of the culture and customs of your host country. For those studying English who work in, or are planning a career in business, we may be able to offer in some of our centres the LSI English for Business Course, which can be incorporated into your Intensive 30 course as an afternoon option . Students may also follow examination preparation courses as part of this course. At LSI we welcome mature students of all ages, who are “young at heart” on all our courses throughout the year. In addition at specific locations, we organise social activities which suit the more mature student’s interests. Example activities include: museums and art galleries, brewery and winery visits, countryside excursions, local crafts, boat trips, theatre visits, botanical gardens. This course is suitable for students who wish to improve their fluency, vocabulary and pronunciation in a language. There is an emphasis on language for everyday situations and classes may involve discussing topics such as film and theatre, current events, politics, local culture and the internet. The CAE (Certificate of Advanced English) is intended for people who have a good knowledge of English and who need to use the language at work. The First Certificate (FCE) is the most popular of the Cambridge examinations, and can lead to new opportunities professionally and in further education. Our courses are designed to prepare you for all five parts of the exam (reading, writing, speaking, listening and grammar) and to let you sit the exam with confidence. 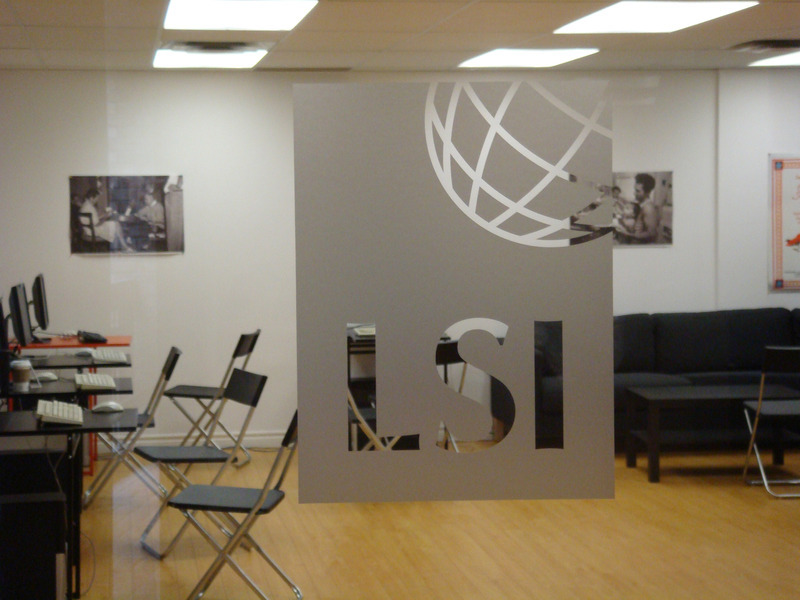 If you want a personal and interactive approach you should also consider the LSI Mini group course. 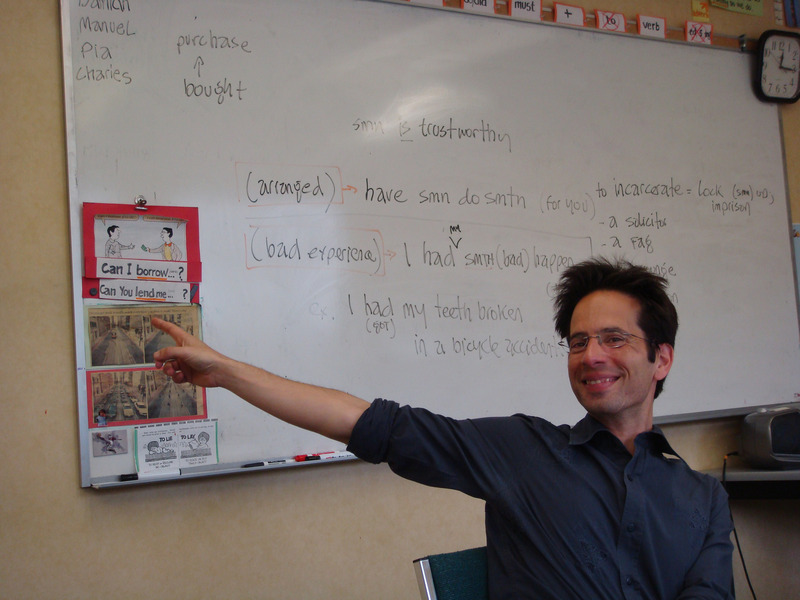 Mini group courses include general grammar and skills. The focus on negotiations, presentations and meetings is relevant in business and non-business situations. It is an exciting alternative to LSI Standard 20 and Intensive 30 courses for more mature learners.